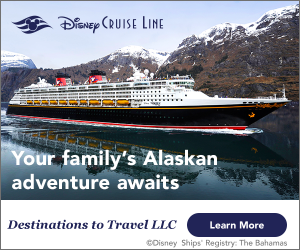 This month, Disney fans can experience a special, unexpected treat at Disney’s Animal Kingdom as The Jungle Book: Alive with Magic runs for a limited time only! 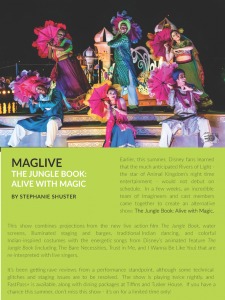 Today’s Quick Look inside the June issue of WDW Magazine takes you to a special MagLive update dedicated to the new show. 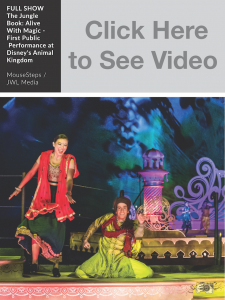 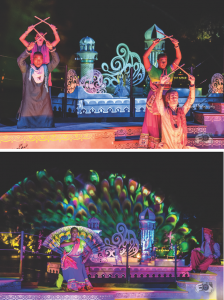 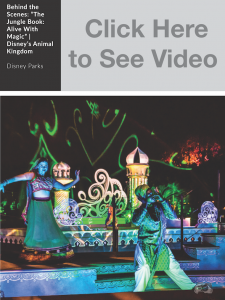 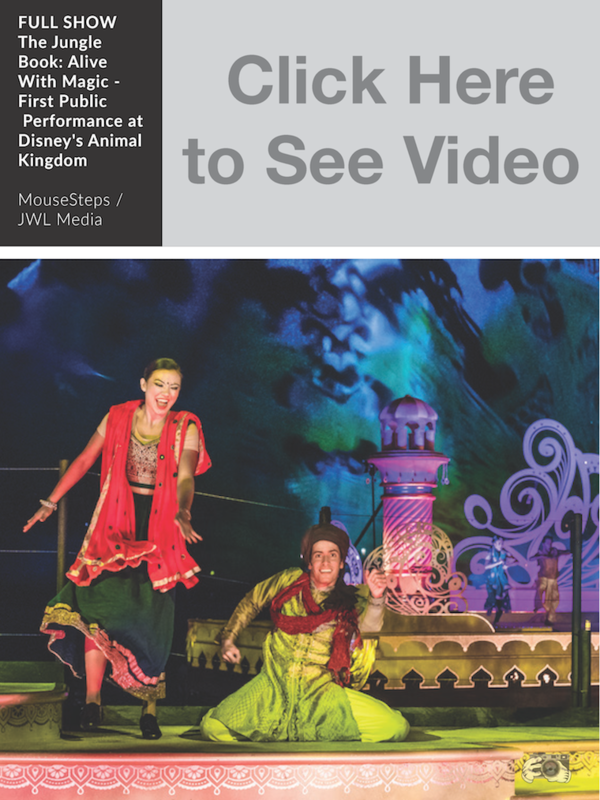 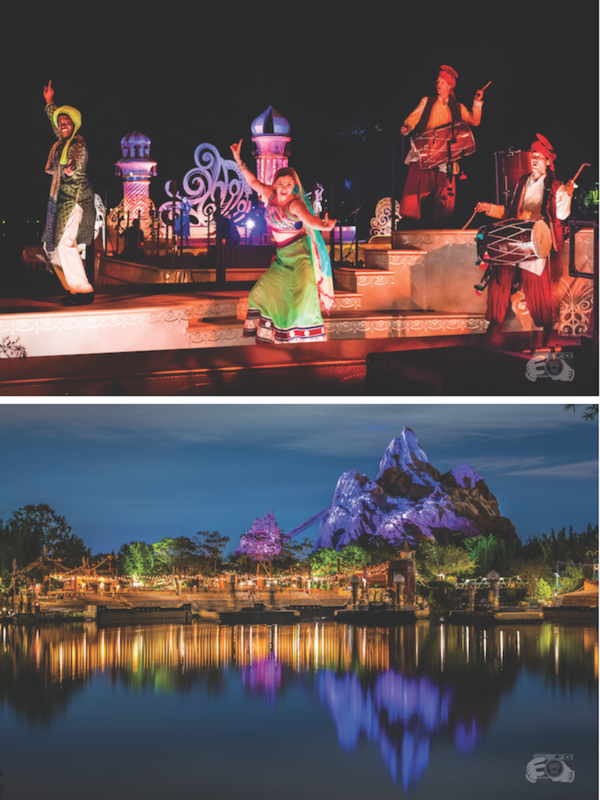 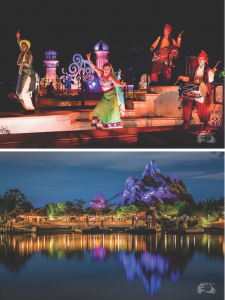 To see the videos, or to learn more about what’s happening this summer at WDW – including a sneak peek at Rivers of Light! 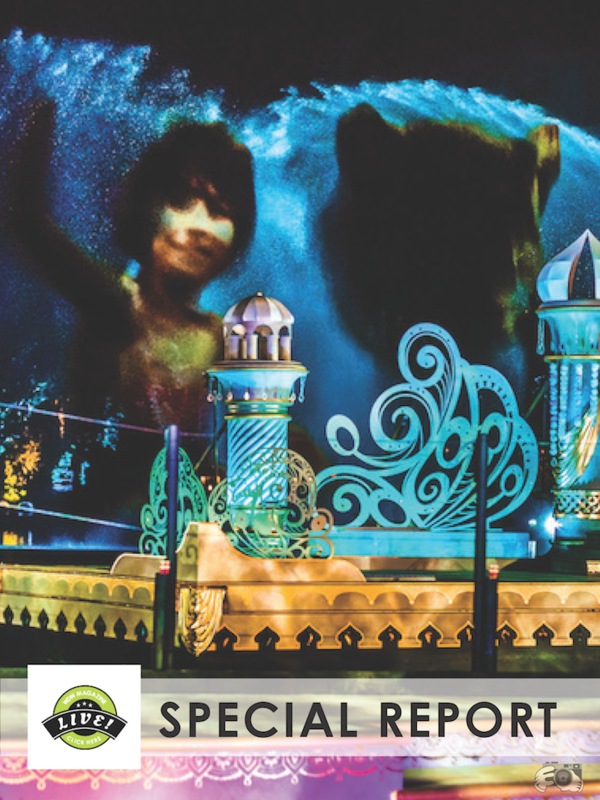 – download our June issue now!